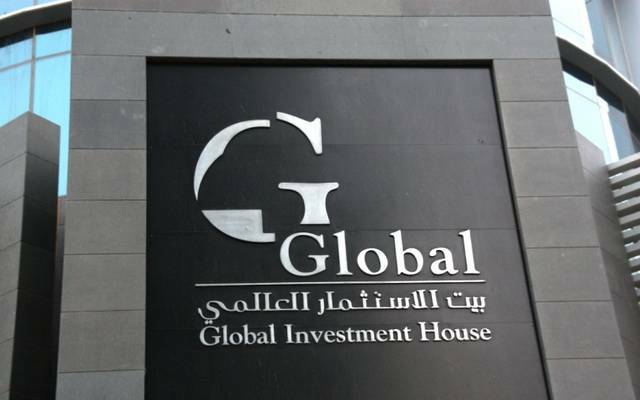 Mubasher: The shareholders of Global Investment House (Global) have approved to transfer 10% of 2018 net profits to the voluntary reserve and the same value to general reserve account. Global’s profits amounted to KWD 4.6 million during the full-year 2018, compared to KWD 2.5 million a year ago. During an annual general meeting held on Monday, the shareholders approved all items of the agenda, the company said in a statement. 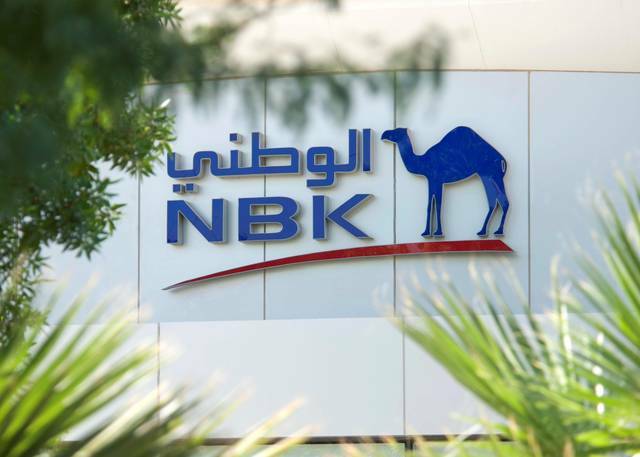 “The Company has a healthy capital structure with no external debt and a capital base of KWD 64.4 million. 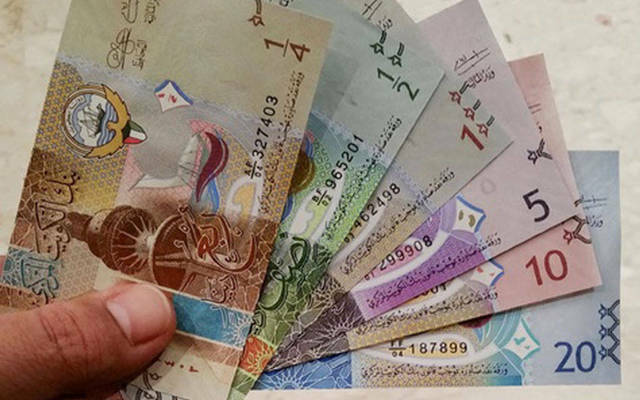 Other liabilities of KWD 12.4 million mainly reflect trade and staff related payables and are covered almost 2.3 times by cash in hand,” Global’s chairman Faisal M. Sarkhou commented. Global has managed to maintain profitability for the sixth consecutive year in 2018 despite challenging macroeconomic environment and geopolitical uncertainties, Sarkhou said. In September 2018, KAMCO Investment Company acquired a majority stake of 70% in Global, becoming the largest shareholder owning around 70% of the company’s capital. Global maintained the quality of its revenues by adopting a strategy focusing on core fee-based businesses, which include Asset Management, Investment Banking and Brokerage, acting CEO Sulaiman M. Al Rubaie said. “The revenue generated by the main fee-based businesses represents 77% of the total revenues, i.e. 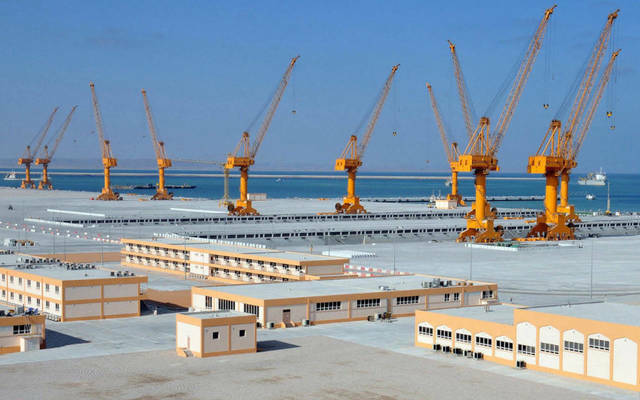 KWD 11 million, while revenues from fees and commissions amounted to KWD9.6 million or 68% of total revenue,” Al Rubaie added. 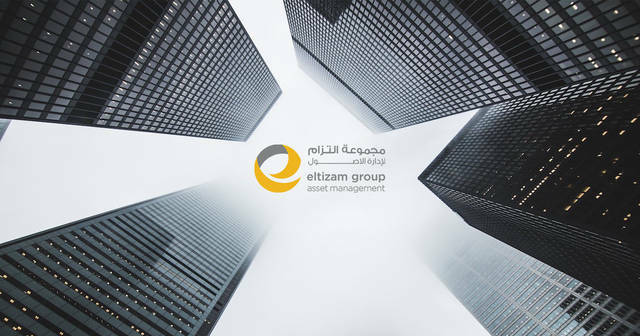 Global is a regional firm offering asset management and investment banking services with branches in the Middle East and North Africa (MENA) region.